Capri-Sun is credited with inventing the pouch almost 50 years ago. Smaller and thinner than glass, paper and metal packaging, the pouch is easy to toss into a backpack or fit into a handbag. We say we’re experts in not using materials, because our pouch is ultra light while being tough, ensuring the freshness of our fruity drink without the need for preservatives. In fact, our 200ml pouch weighs just a third of a PET bottle and, in total, a 10 pack carton is 94% fruit juice drink and only 6% packaging. Everything began with the small Capri-Sun drink pouch. The beverage in the stand-up pouch with the orange straw is a whole lot of fun to drink. Who hasn’t drunk the last drop with a loud slurping sound and then blown up the pouch and popped it – because it was fun? The secret of our light and flexible but very durable pouch is the super-robust laminated foil made of three ultra-thin foil layers. Our unique pouch packaging provides durability and convenience while keeping our fruit juice drinks fresh without the need for artificial colours, flavours or preservatives. 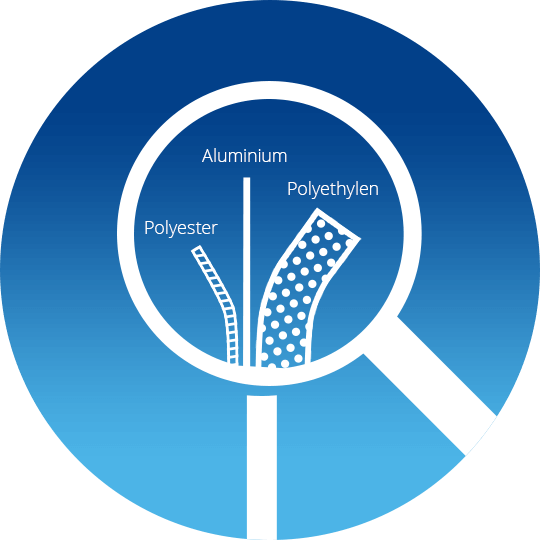 The outer foil, weighing less than 0.6 grams, is resistant to scratches, tears, light and other outside influences, passing our intense rucksack tests with flying colours! 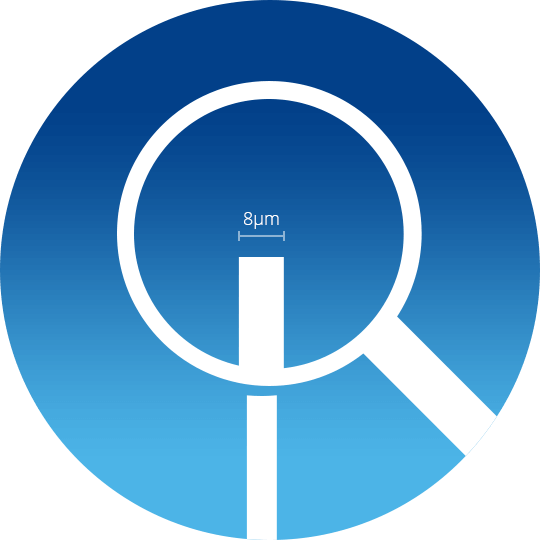 The middle layer is made of shiny aluminium and a mere eight micrometres thick! Imagine: it takes 125 of these foil layers on top of each other to achieve a thickness of just one millimeter. That’s what we call thin! 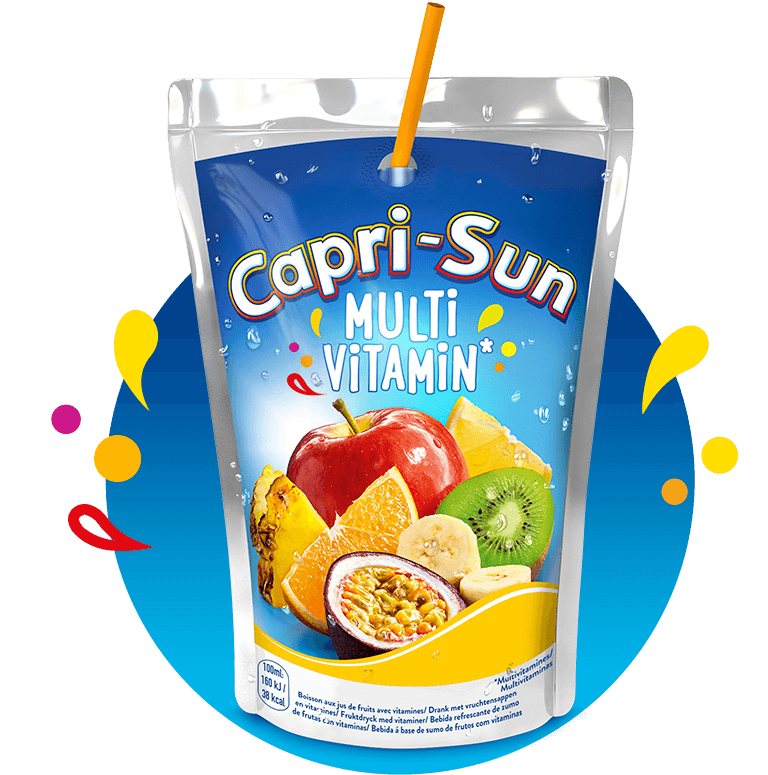 The 2.39 gram polyethylene layer on the inside of the pouch protects the famous Capri-Sun taste. The pouch – an absolute lightweight at just 3.97 grams – that will never weigh you down. 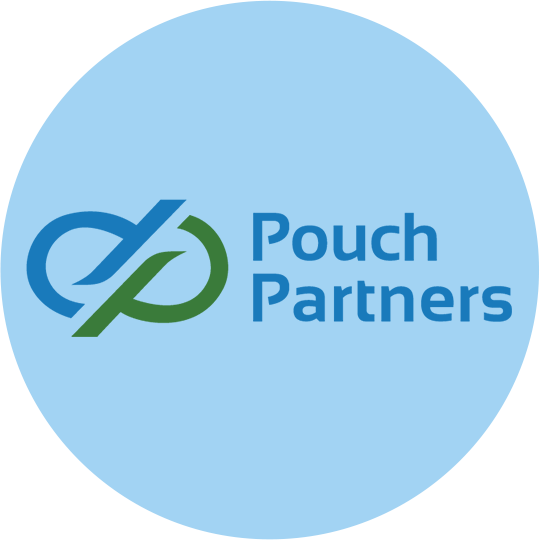 Our pouch is what made us famous and we’re proud of this invention, but we haven’t stopped trying to make it better. Over the years we’ve found new ways to make our pouch lighter and thinner. For example, in the last decade we have reduced the weight of the foil layer by 25%. While our carton is widely recycled as a whole, the layers of our pouch need to be separated for recycling. It’s our top priority to further improve the environmental credentials of our packaging to make it easier to recycle all over the world. 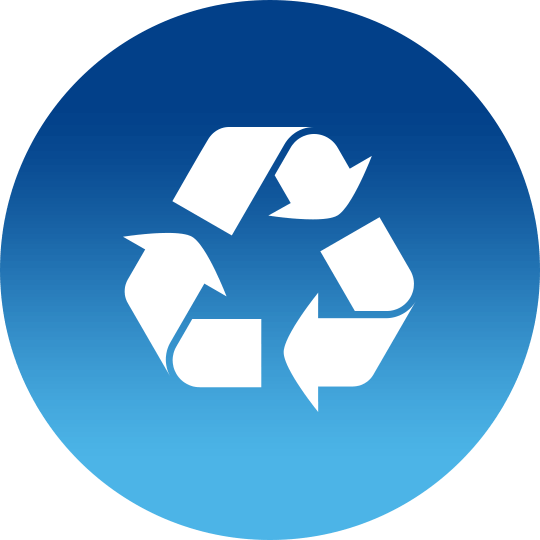 We are committed to finding a solution for a recycle-ready pouch by 2025. Additionally, we will implement a biodegradable straw by 2020. 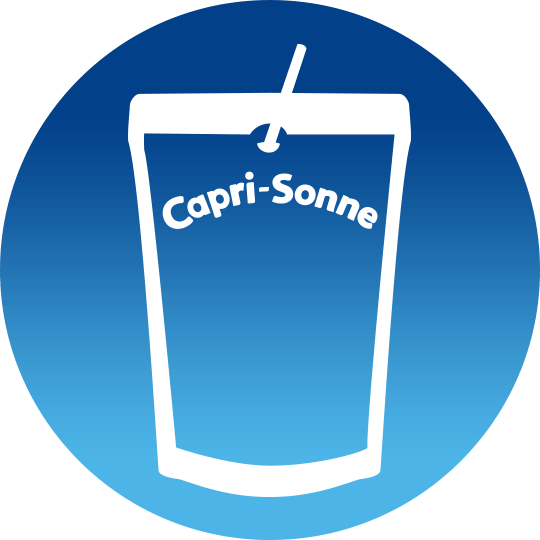 To make sure everything meets our expectations, our affiliate company INDAG - POUCH PARTNERS produces the Capri-Sun filling machines exactly to our specifications. At Capri-Sun we develop everything we need in our production process ourselves.